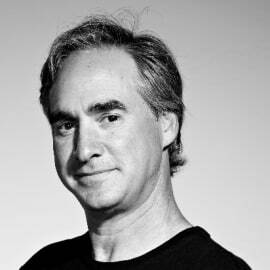 Ted Schilowitz was the first employee and founding team member at RED Digital Cinema and Co Founder of G-Tech. His current roles are as Futurist for 20th Century Fox, where he works directly with Fox studios executives on the next generation of visual storytelling, such as the Martian VR experience that premiered at CES and Sundance this year, and as Chief Creative Officer at Barco where he’s been spearheading the Barco Escape cinema project, that adds immersive right and left screens to movie theaters. Barco Escape launched with the Fox movie The Maze Runner, then brought Maze Runner 2, Scorch Trials to the format, and are in production on a number of new theatrical features currently including Star Trek Beyond in the Immersive Escape format.